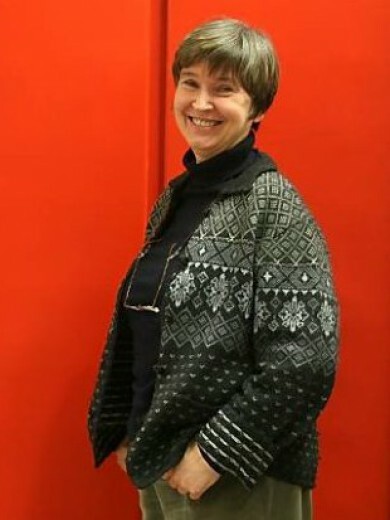 Teresa Ogrodzinska has brought the universal pre-school education to rural areas of Poland. Having demonstrate effectiveness of the alternative and innovative models of pre-school education adjusted economically and geographically to the local settings of the most deprive rural areas, she has led to the policy changes on the national level in the field of early child education. approach and does not place the child and its potential in the center. Her ideas on alternative forms of pre–school education resulted in the creation of over 200 playgroups in rural areas, engaging more than 4,000 children and parents and over 100 rural libraries, where more than 11,000 children and parents were active participants. She has also coupled this bottom–up approach with the top–down strategy of influencing policymakers and institutions within the educational system. These practices have been introduced into legislation and recommendations at the national level and have enabled the existence of diverse pre–school facilities in Poland. The multiplier effect resulted in the creation of 300 new kindergartens associated with her program and 900 more set up by other organizations adhering to the same standards and methodologies. and educational system towards parents, teachers, government officials at the community level and society as a whole. She has also started to unlock the potential of women living in rural areas by empowering them to play an active role in the creation of educational spaces within communities. to create social cooperatives around diverse pre–school activities. She is envisioning that the model for rural women’sincome generating activities in rural areas having been tested and verified, this model is ready to spread across the country. During her professional work in the Polish Youth and Children Foundation, she was inspired by Dutch Grant makers to look into the education of the youngest children in Poland. What she discovered proved a breakthrough for her and motivated her to engage in supporting the education and development of these children. She knew that developing a high quality education and care services would provide young children, especially those from poor and excluded environments, with a good start in life and a potential for successful education and quality in life.